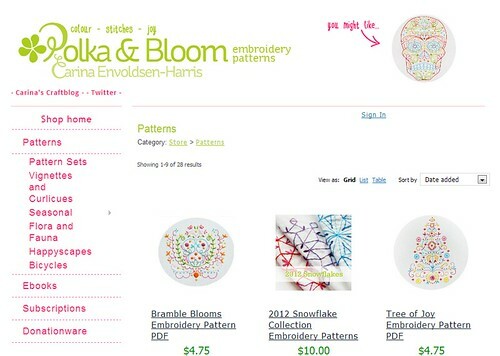 polka & bloom: Polka & Bloom new look! 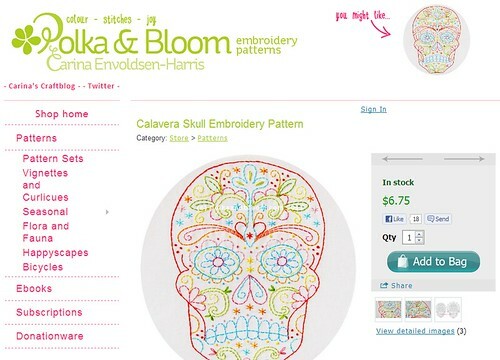 Polka & Bloom new look! As you can see, now there's just a sidebar on the front page - there used to be a menu made up of images, but the sidebar is a lot cleaner and I can update it from the back end of my shop. I've added a few new things that I hope will be helpful. An About page - in case anyone wants to learn a wee bit about me/Polka & Bloom. And an FAQ page - this will be a work in progress, I'll keep adding Qs & As to it. So if you have any questions that are somehow related to the shop or anything in it, do let me know.